One of my major goals for 2016 was to travel more. So, I’ve embraced every opportunity to do so this year. Of course, as a style enthusiast, I like to make sure that I always have the right outfit for every occasion on my trips. Naturally, that also means that I always want to have the perfect jewelry to complement those outfits. Up until this year, I thought I had an iron clad packing system. I realized, though, that packing and safely traveling with jewelry can be tricky. 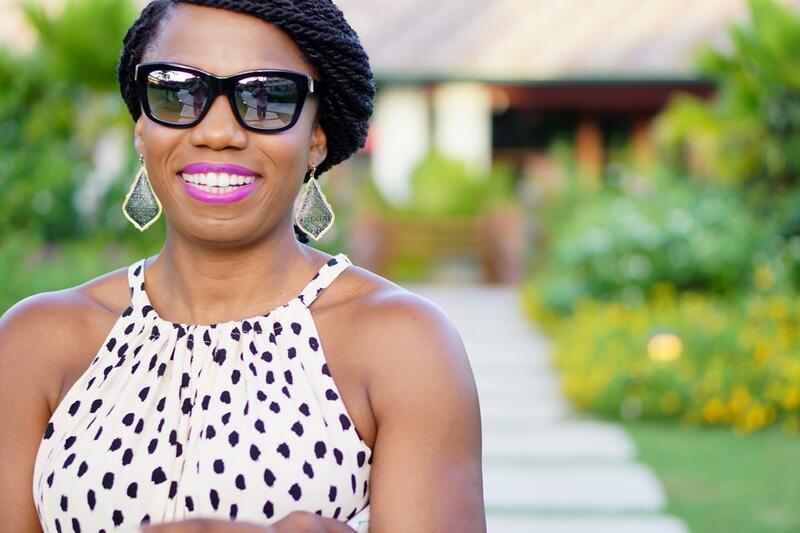 Here are the top 5 things that have helped me keep my jewelry safe while traveling. 1. Pack only the essentials. For me, that means taking jewelry that complements multiple outfits. 2. 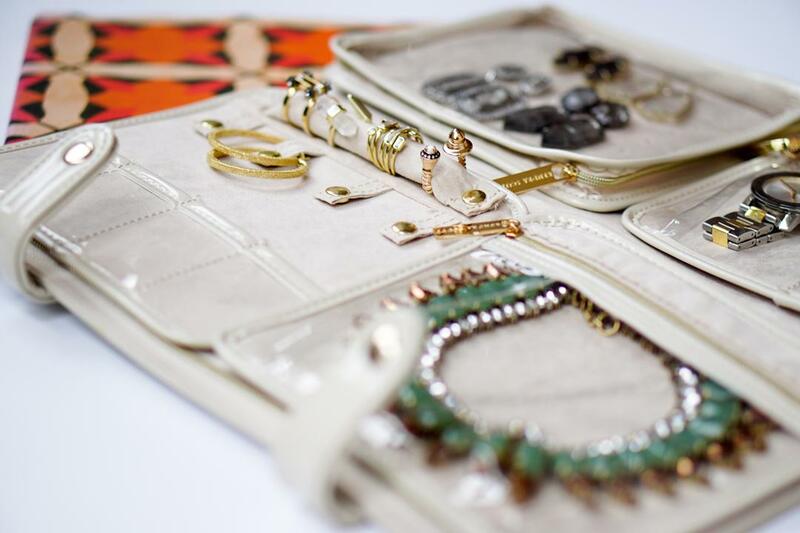 Pack jewelry in an organizer that keeps pieces separated and also safe from physical damage in route. 3. 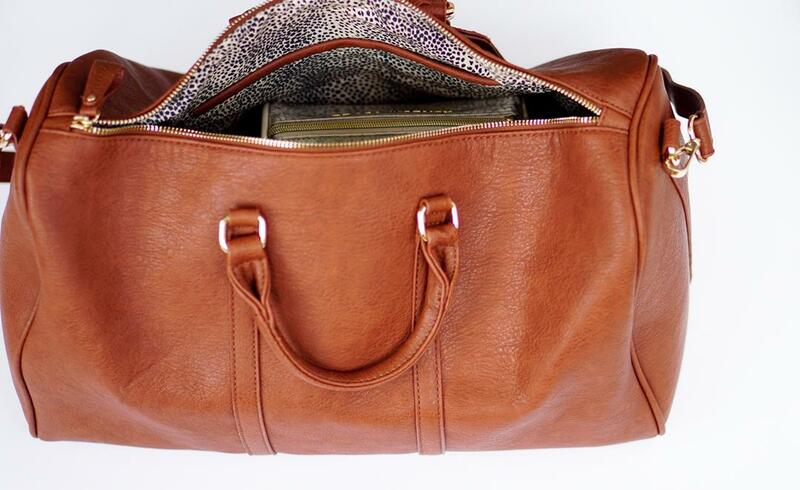 Pack jewelry in a carryon bag. I actually prefer to travel with carryon luggage only. During the holidays, with a larger volume of travelers, there’s an increased chance that checked luggage could be lost. 4. 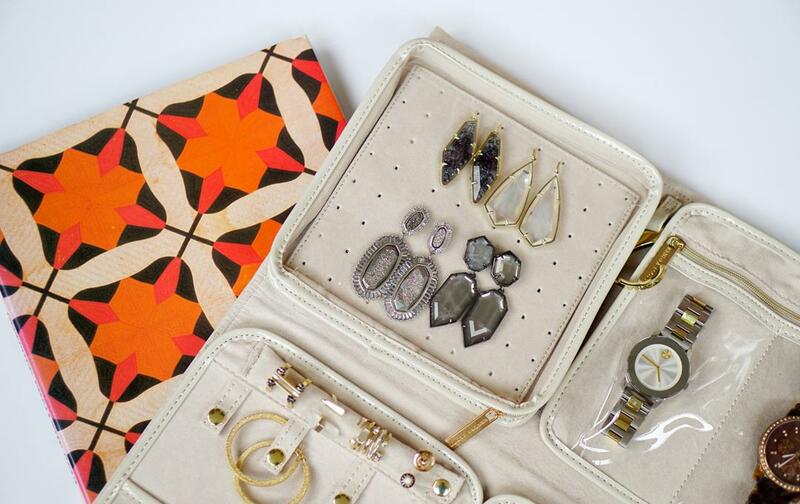 Once at a destination, store jewelry in a safe when not wearing it. Locking valuable pieces away gives peace of mind. 5. Before traveling, evaluate any available travel protection. Some insurance plans extend coverage to travel. Of course, it doesn’t hurt to have more. And, Jewelers Mutual Insurance Company offers worldwide jewelry protection plans that cover repair and replacement costs in the unforeseen event of theft or damage to jewelry. I love the jewelry tips. Where can I purchase the organizer? Thank you so much, Cynthia! The organizer is by Kendra Scott. Here’s a link to the current style: http://bit.ly/2eD8Qjc. I actually found mine in Nordstrom Rack for a fraction of the cost though. 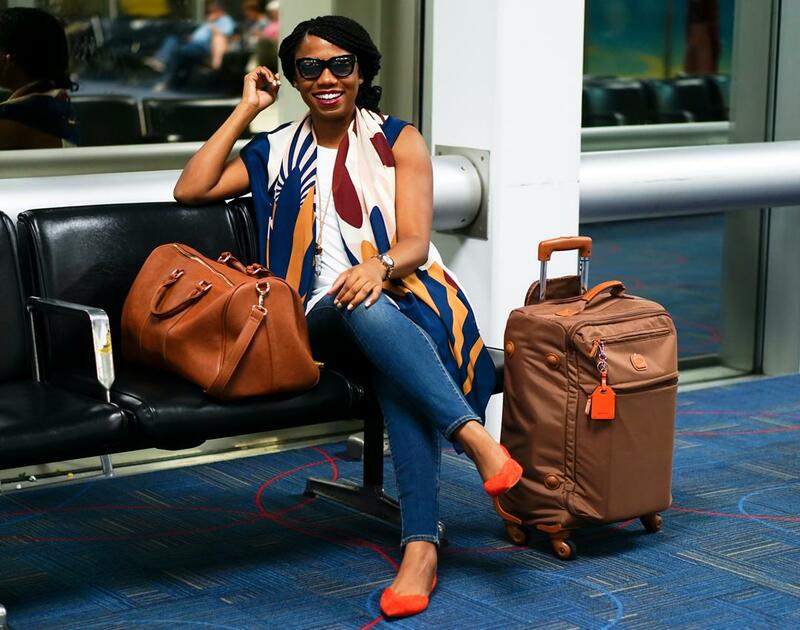 As always an awesome post on traveling with jewelry. I really appreciate you saying that, Carla!! Wow such a cool idea. Totally need to check it out!